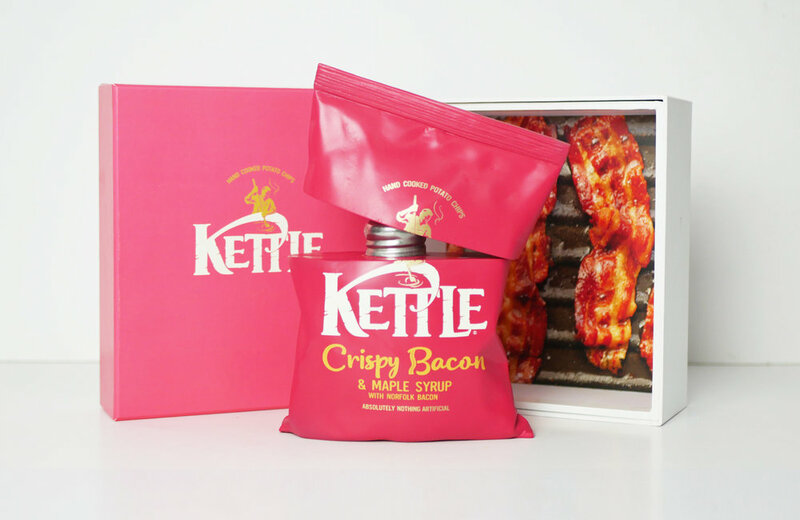 We gave Kettle Chips fans what they really want for Christmas - a crisp pack that's actually a shaker full of their favourite crisp seasoning. So they could make anything, even their Christmas dinner taste like their favourite snack. 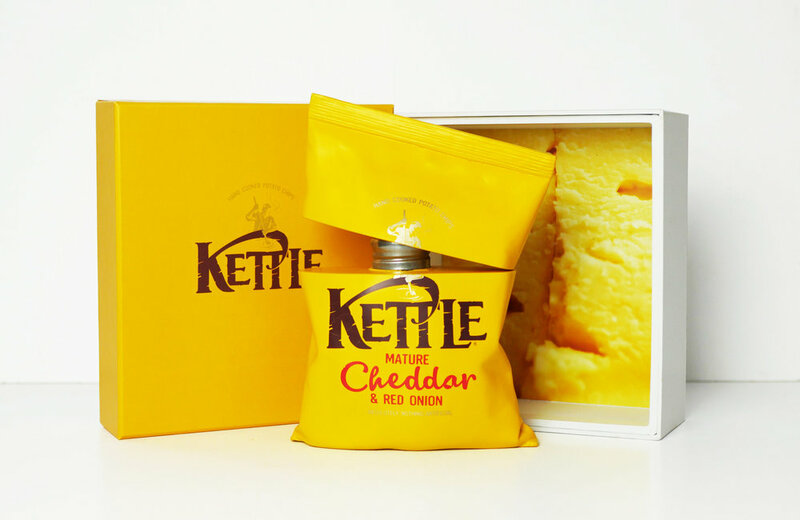 We custom made only 5 of them by 3D scanning and creating the world’s first 3D printed crisp packs. Then we gave away for free on social to lucky Kettle fans. The project cost only £15k and we managed to get 16,000 entries and seen by over 7 million in 1 week. We also teamed up with influencer Chessie King and her Kettle loving boyfriend Matthew Carter to give the Sweet Chilli shaker a trial before it was shipped off to our lucky winner Nicole Lee.